In an effort to ensure Maryland’s millionaires don’t flee the state for cheaper pastures, the General Assembly approved Thursday a cut to the state’s estate tax. After spirited debate and a 36-10 vote from the Senate, the bill was sent to Gov. Martin O’Malley, who is likely to sign the bill. The bill recouples Maryland to the federal estate tax exemptions. The state’s estate tax ceiling would go up incrementally, capping at the federal exclusion level of $5.3 million by 2019. Under current state law, any assets worth $1 million or more are taxed after their owner dies. Proponents of the bill asserted that Maryland’s wealthy residents are migrating out-of-state to avoid paying the hefty estate tax. Thirty-four states, including Delaware and Florida, have even done away with their estate tax. 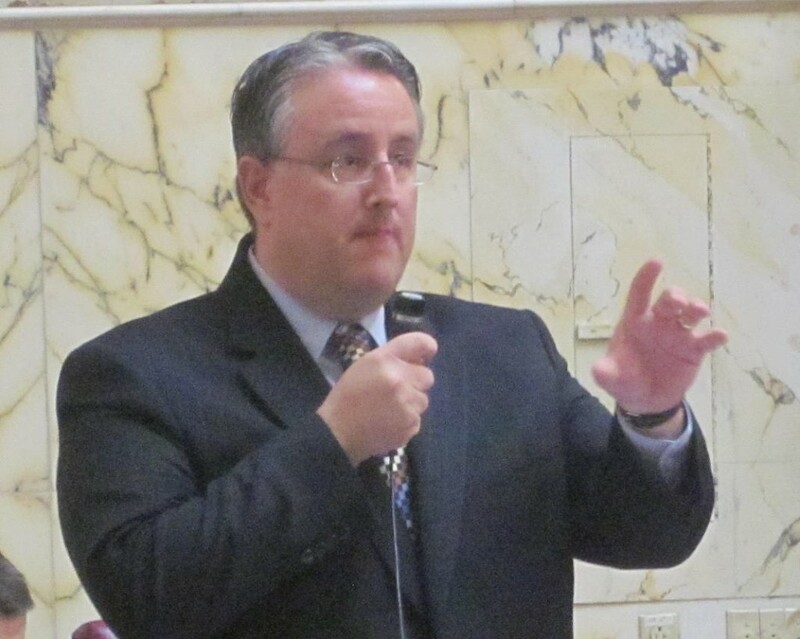 The revenue gained from Maryland’s estate tax is a way millionaires “pay it back” to their communities, said Sen. Richard Madaleno D-Montgomery County, in opposition to the bill. The Department of Legislative Services estimated that in fiscal year 2016, the state would lose $21 million if the bill becomes law. By FY2019, the state would suffer an estimated annual loss of $104 million. Prince George’s County Democrat Sen. Paul Pinsky disputed the idea that wealthy Marylanders were leaving the state primarily because of the estate tax. 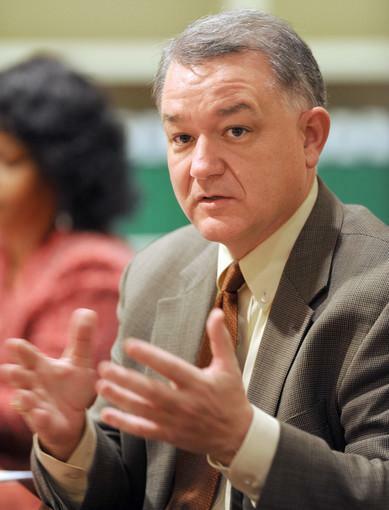 Sen. David Brinkley, R-Carroll and Frederick counties, refuted Pinsky, citing IRS data that suggests Maryland lost a total $4 billion to Florida from 1992-2010. Brinkley’s source is How Money Walks, a database that synthesizes IRS findings and examines how wealth crosses state lines. States that enforce an estate tax, including New Jersey, Massachusetts and Connecticut, actually have more resident millionaires, Pinsky said. Maryland in particular has the highest number of millionaires per capita. In each of those states, financial investments in education initiatives were also markedly higher, he said. The legislature needed to consider Maryland’s national reputation, said Baltimore City Democrat Sen. Catherine Pugh. Attention to the issue of estate taxes and inheritance taxes led to Maryland being named to Forbes’ “Where Not To Die” segments in both 2013 and 2014. “We don’t want articles written like that,” Pugh said. 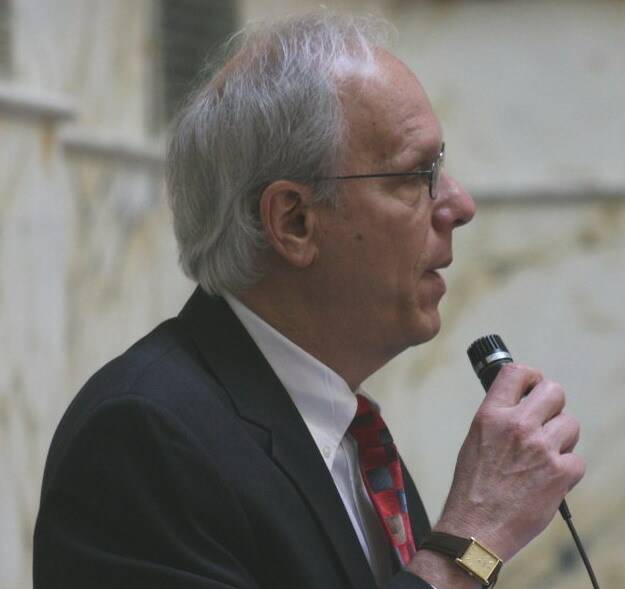 Senate President Mike Miller, sponsor of the senate version of the bill, had little to add to the discussion, but called the estate tax “another tool in the toolbox” for Maryland’s economic success. During debate on the bill Wednesday, Miller indicated his reluctance to support the bill, but said that Maryland needed to remain competitive with neighboring states. At the end of Thursday’s vote Miller noted that the Senate had passed a number of taxes through the years — on sales, alcohol, gas and high earners — making it one of the highest taxed states in the nation.